Kate’s weddings are high in style and low in maintenance. Kate’s natural way to document the warmth in your love story on your special day is about expression and emotion, about stolen glances and kisses, about the way you smile at one another and about the joy of beginning of life together. 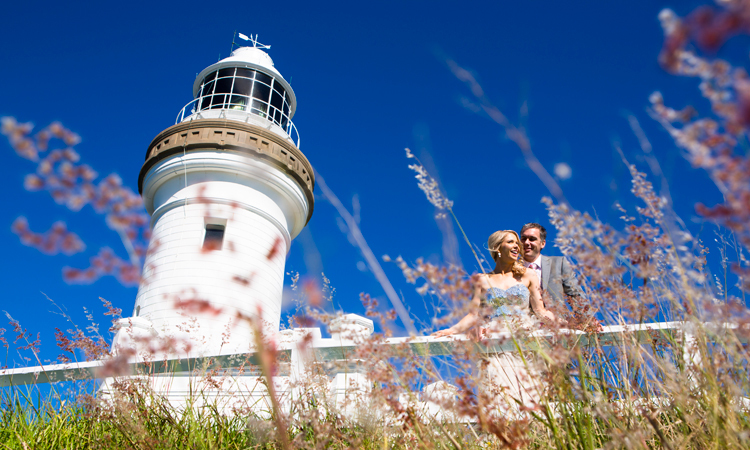 Contact us for our wedding and elopement packages. Visit Byron Wedding Co. where you’ll find Kate Nutt Photography’s preferred award winning luxe wedding vendors.